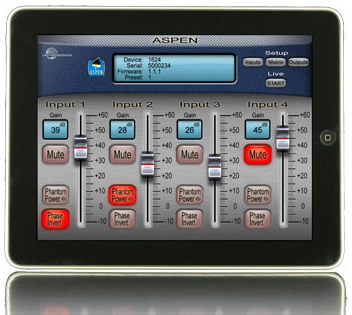 ASPEN provides you with a powerful array of features and technology not found in any other system. 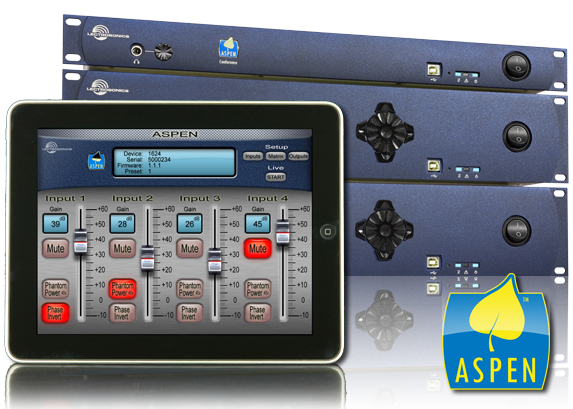 Features like Optimized Architecture® for an error-free audio pathway and the patented Proportional Gain Algorithm (PGA) for seamless auto-mixing. Centralized Echo Cancellation supports bridging for multi-location Telepresence along with simultaneous TELCO and Video Conferencing. And there´s no gas gauge to tell you you´re running out of DSP resources, because you never will. 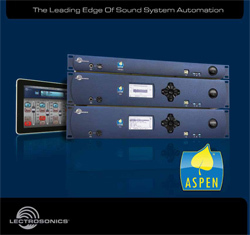 Any way you look at it, the ASPEN line from Lectrosonics is your new choice in professional DSP audio processing systems. 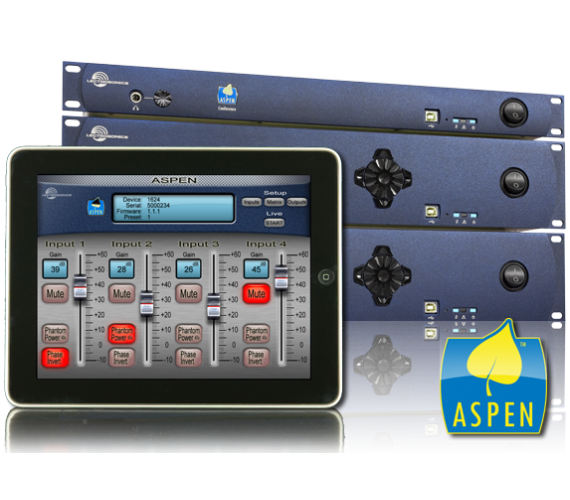 Click here for ASPEN brochure and see what ASPEN can do for you!